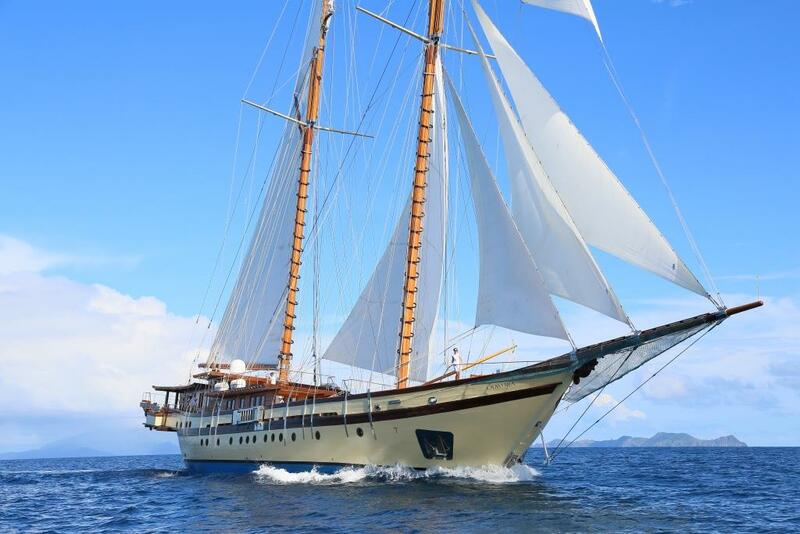 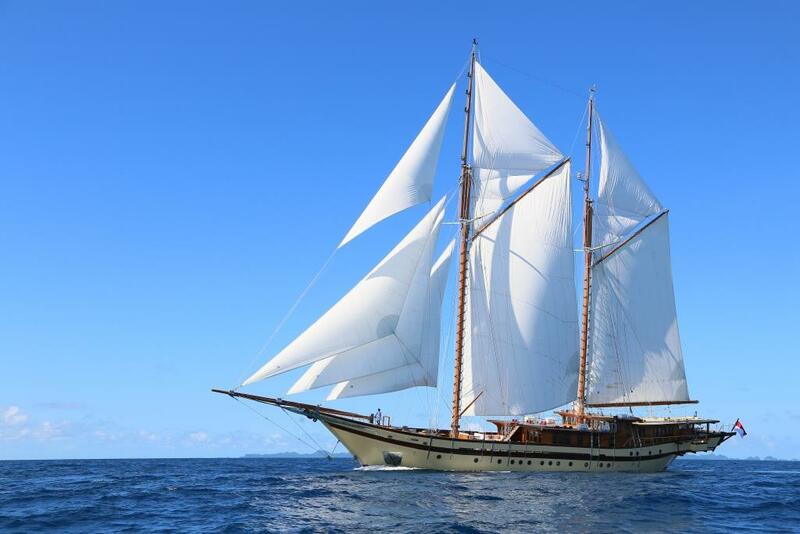 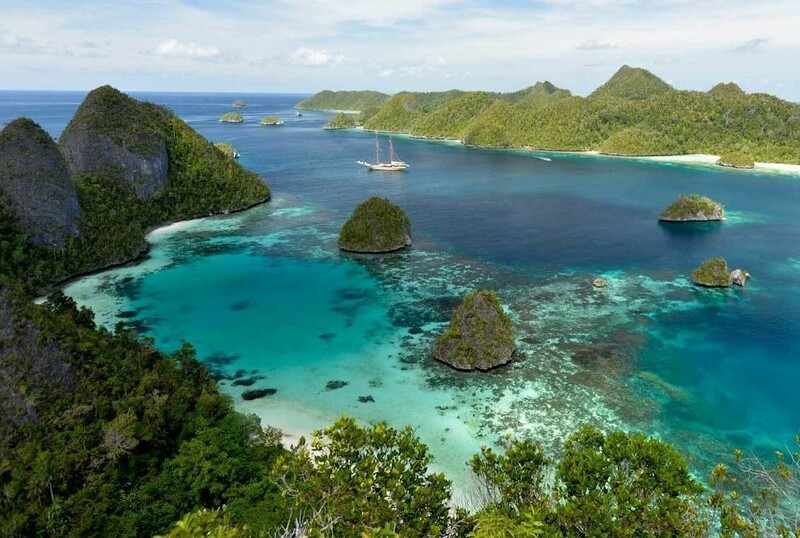 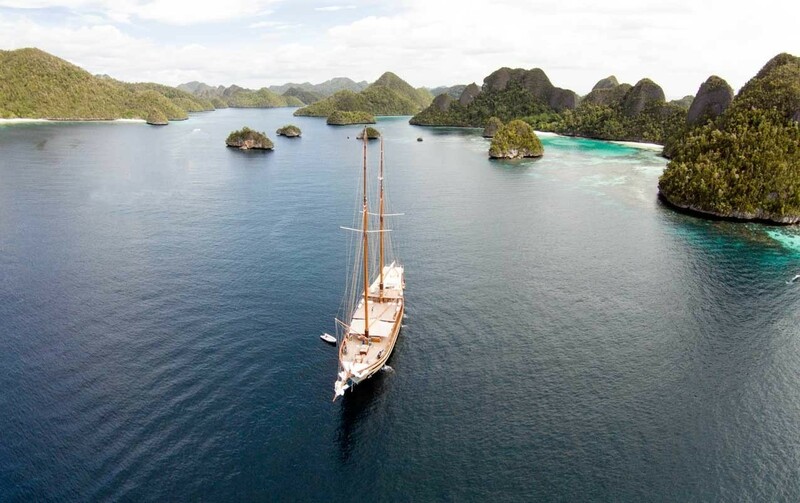 Sailing yacht LAMIMA is a beautiful 2014 -launched wooden sailing boat delivered in Indonesia and built to a design by Marcelo Penna. 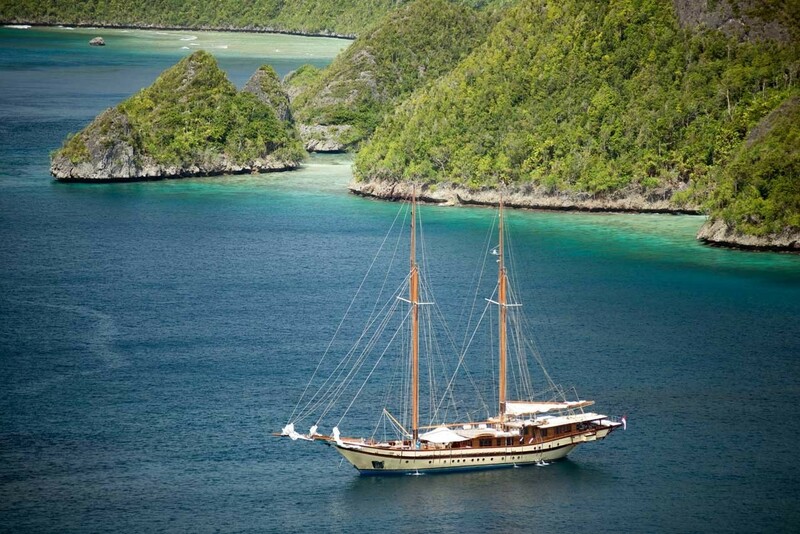 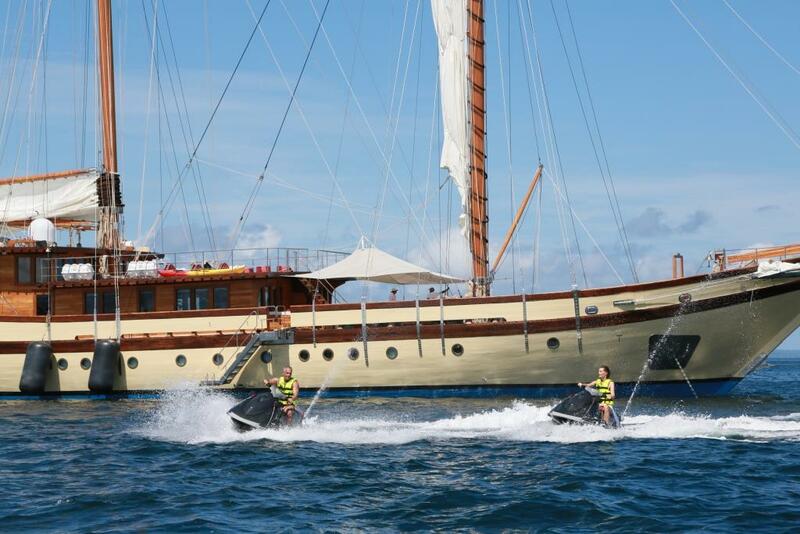 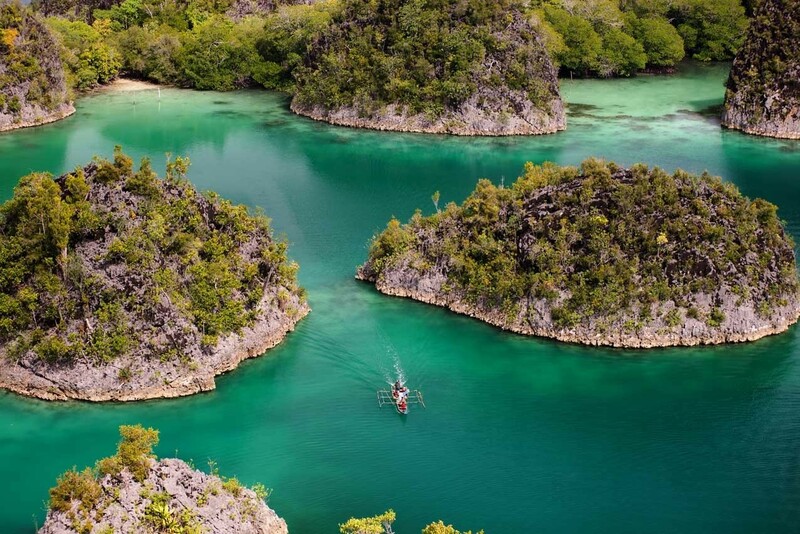 Traditional phinisi superyacht LAMIMA offers up to 14 charter guests a fantastic adventure, combining the wonderful traditional features, with five-star modern amenities on board. 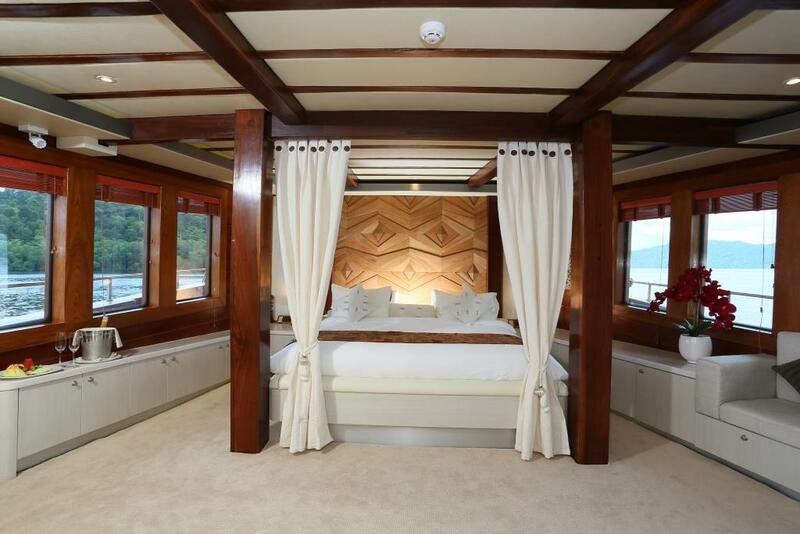 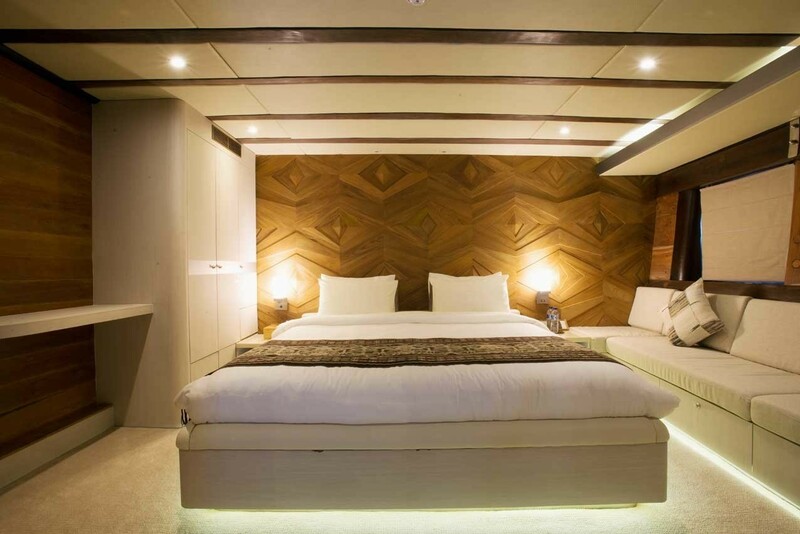 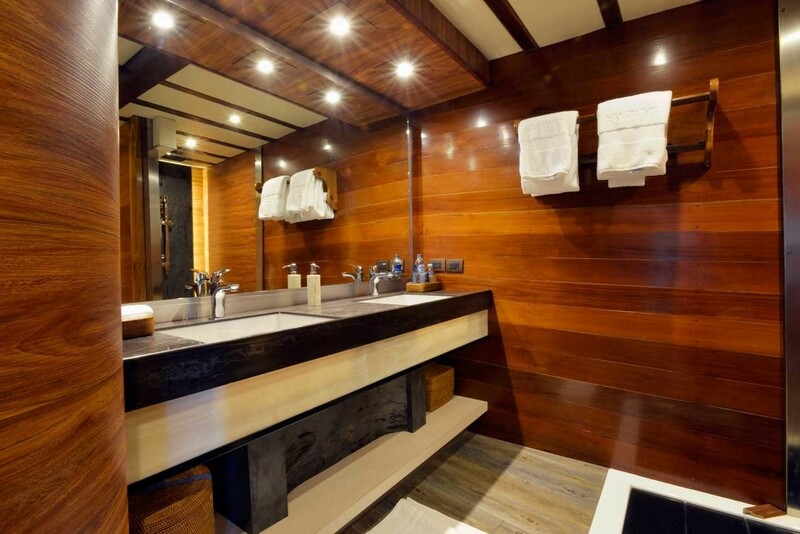 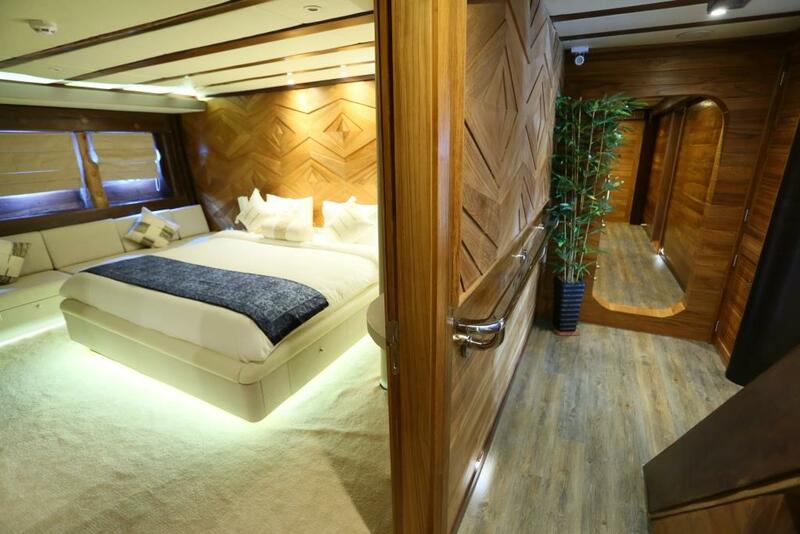 Interior of the phinisi yacht LAMIMA is contemporary yet warm and inviting. 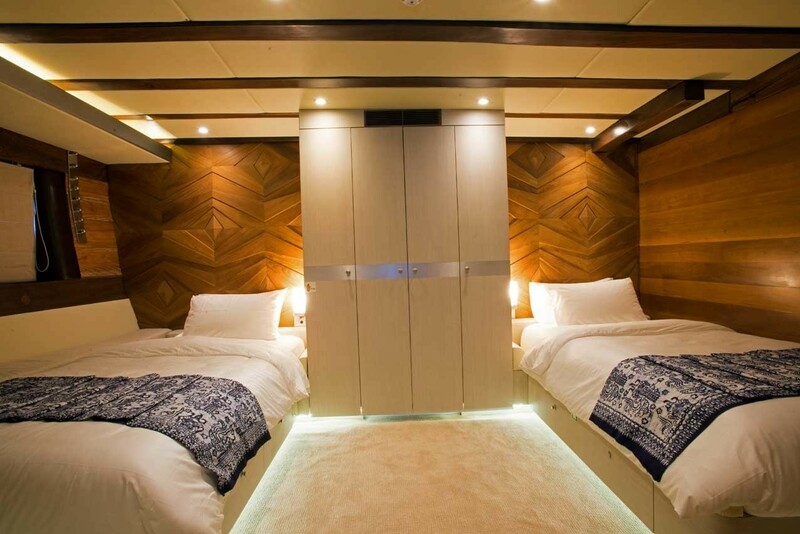 Her styling and design represent plenty of Asian influence, reflected throughout the yacht thanks to the fantastic artwork, furniture and fittings. 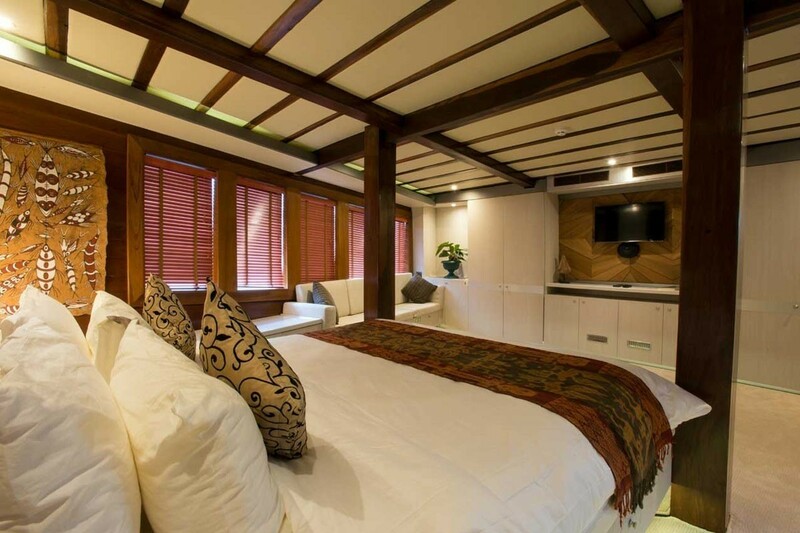 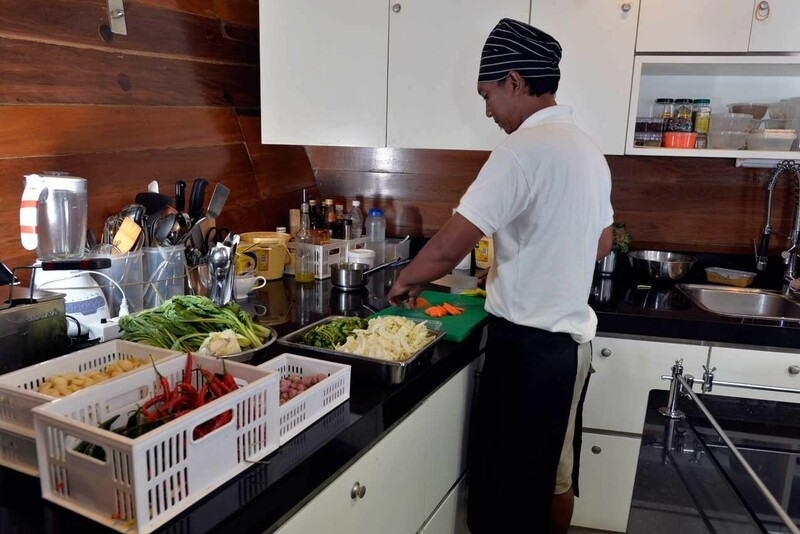 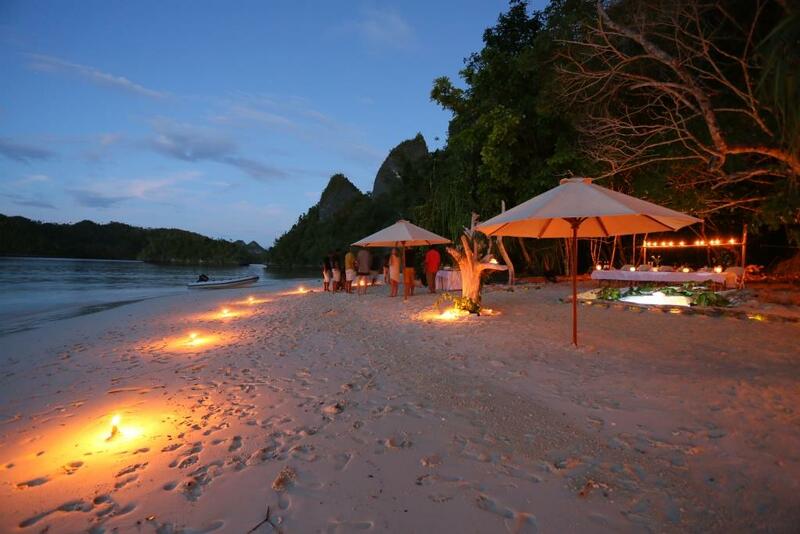 The interior areas are open and welcoming, well suited for entertainment and relaxation. The salon and dining is a contemporary open plan, complete with a generous lounge, wet bar and large formal dining table. 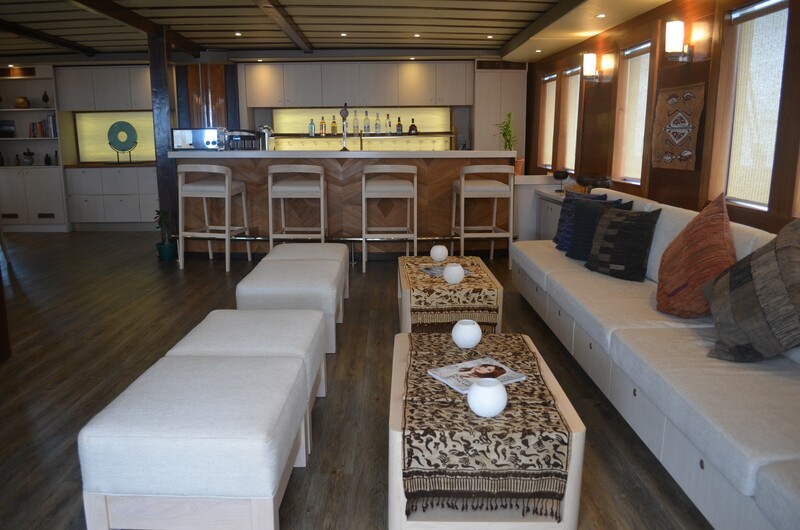 Thanks to the salon and dining being on the deck level, the space receives ample natural light, creating an open airy ambiance. 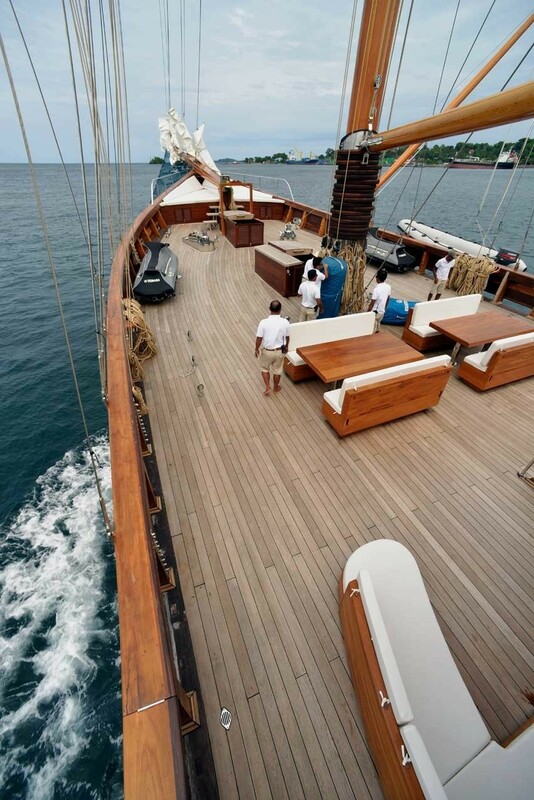 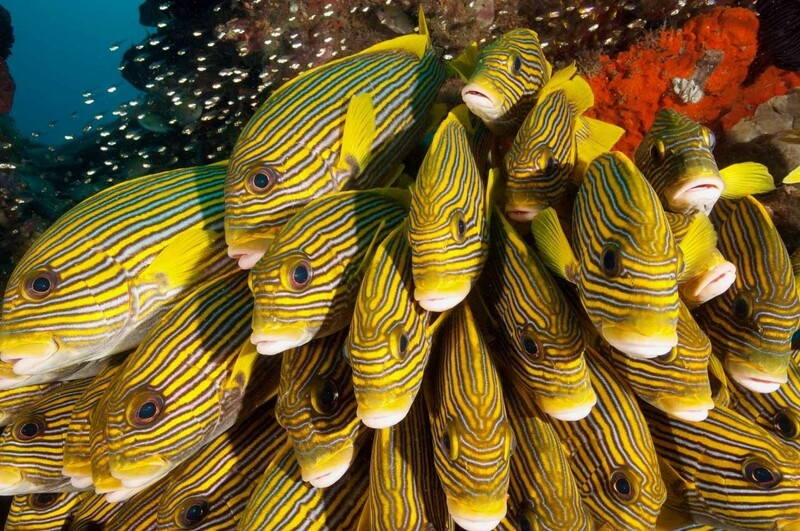 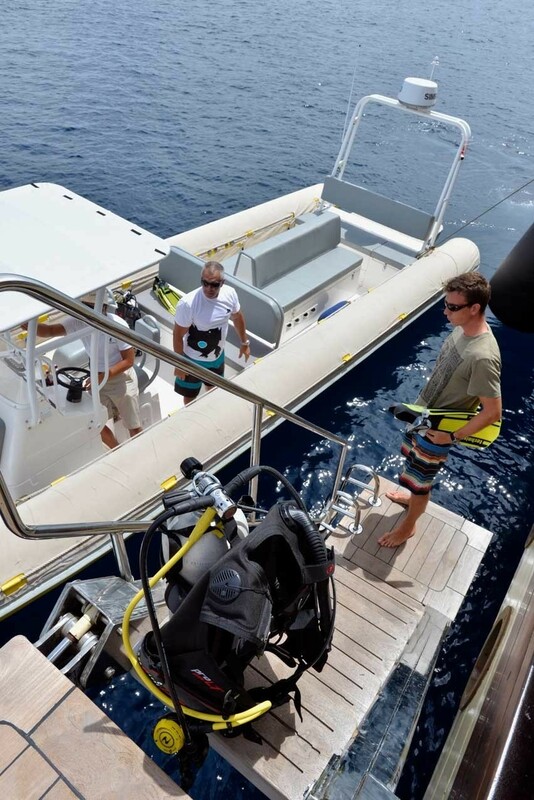 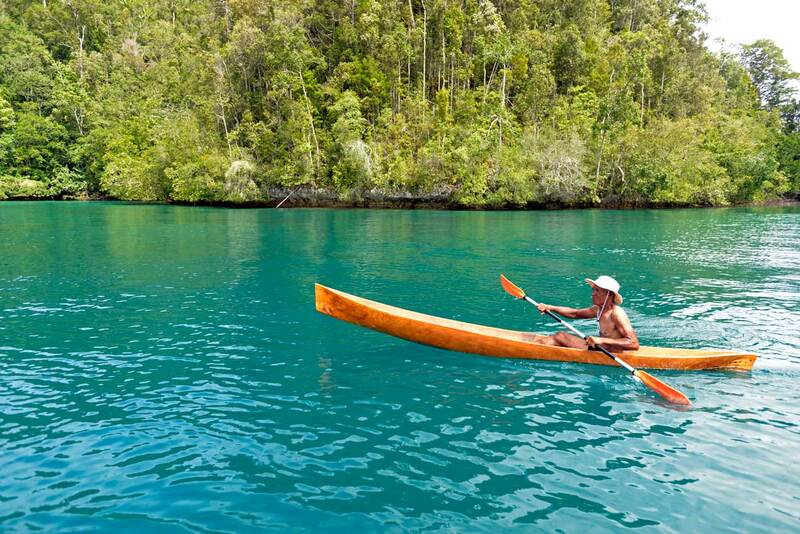 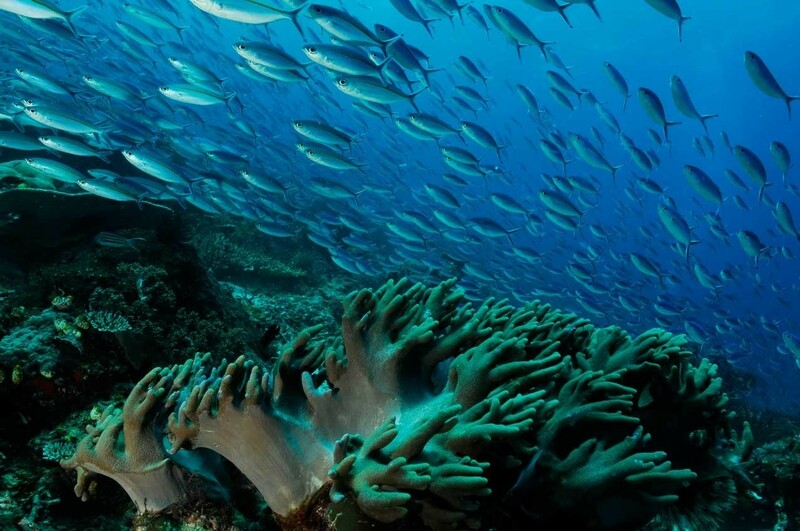 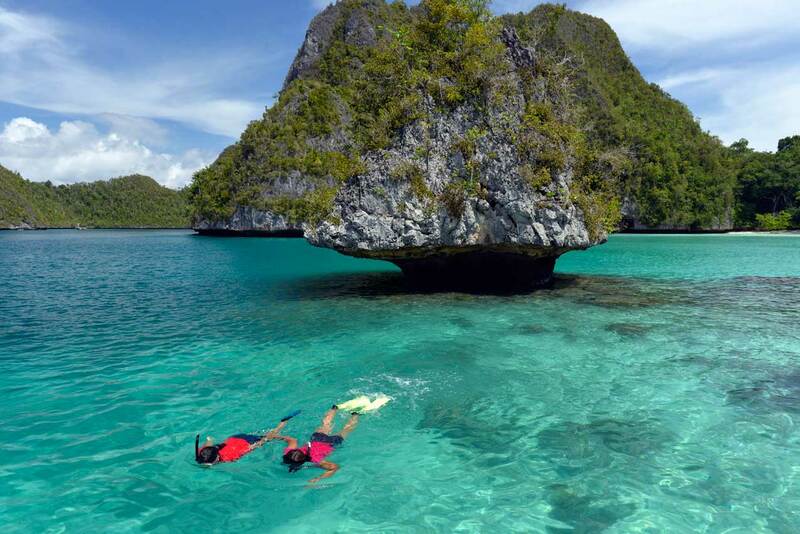 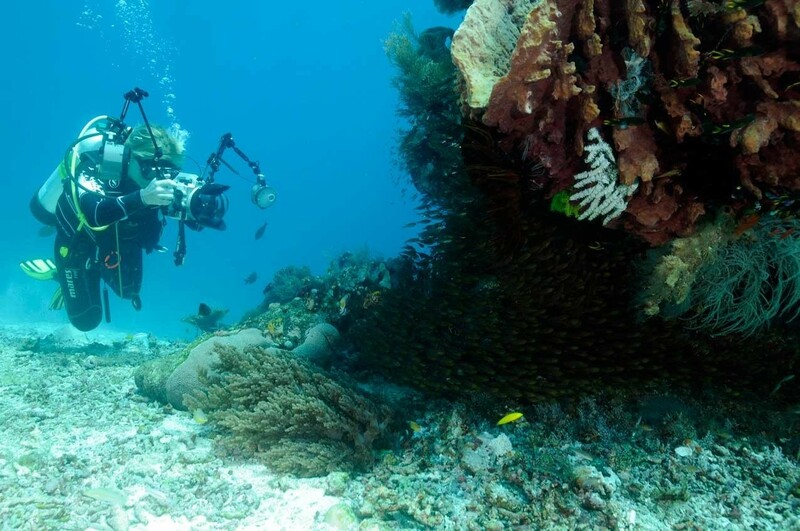 On deck, there is an abundance of areas to enjoy. 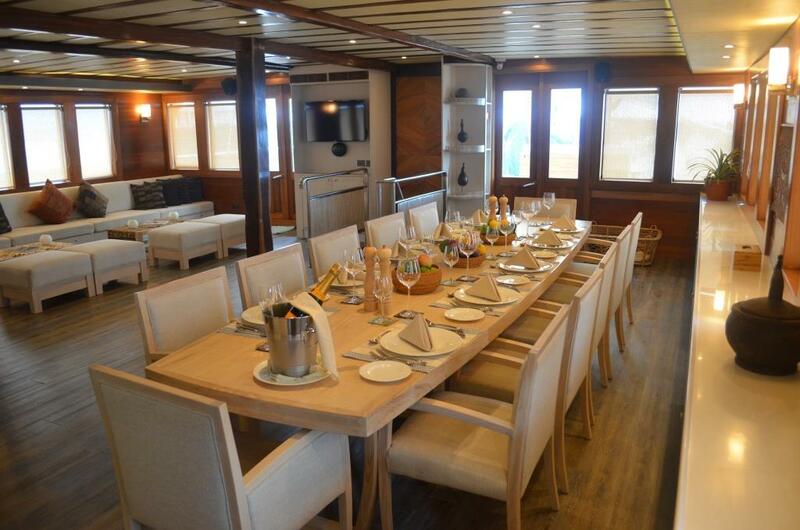 The main deck features alfresco dining, sunpads, seating, outdoor spa services and optional shade. 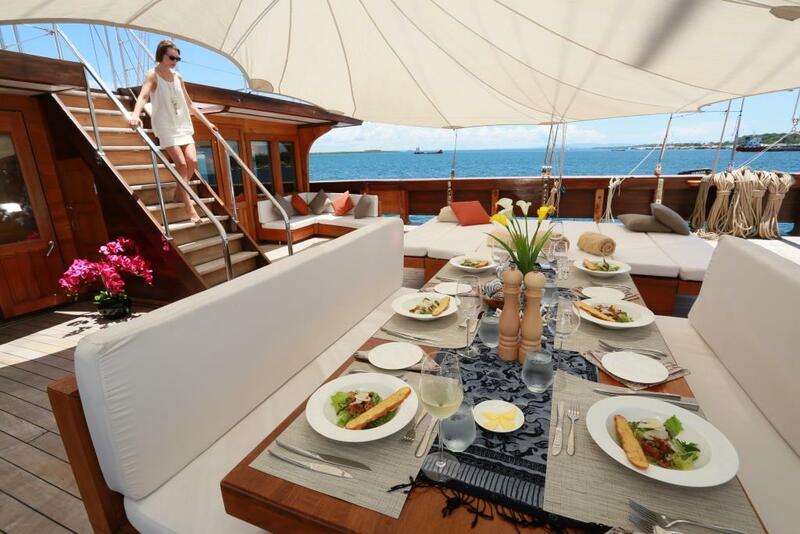 Above, the sundeck is exceptionally large and inviting. 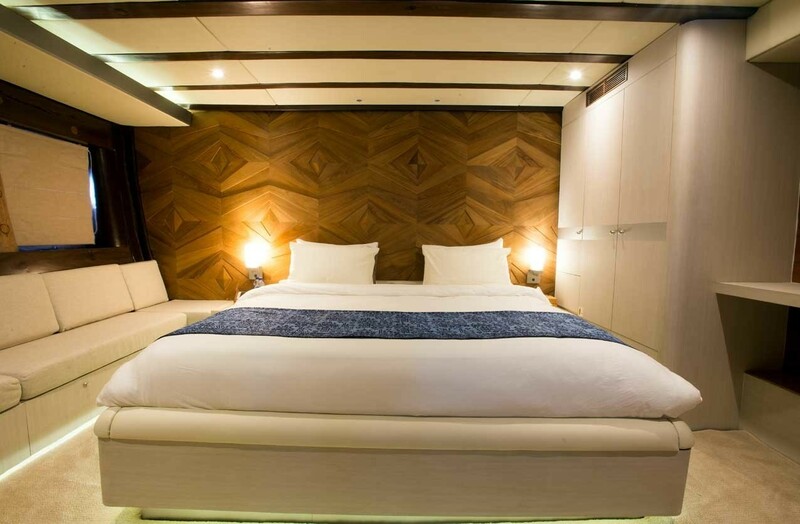 Accommodation on board LAMIMA yacht is provided for up to 14 guests in seven elegant staterooms; all equipped with en suite facilities. 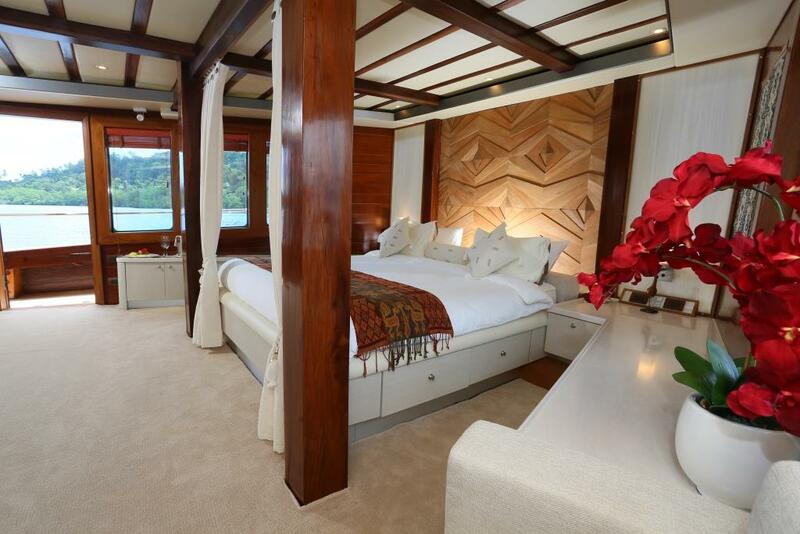 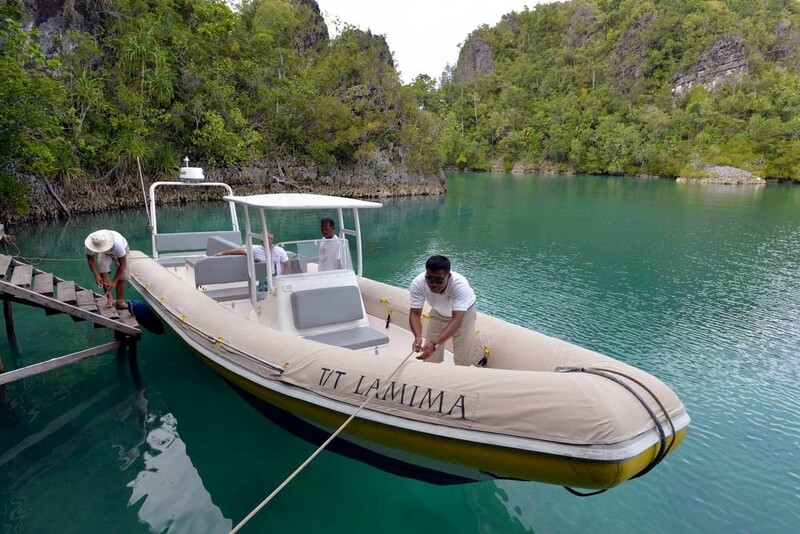 There are seven luxurious and elegant suites with en suite facilities to accommodate up to 14 guests on board LAMIMA yacht. 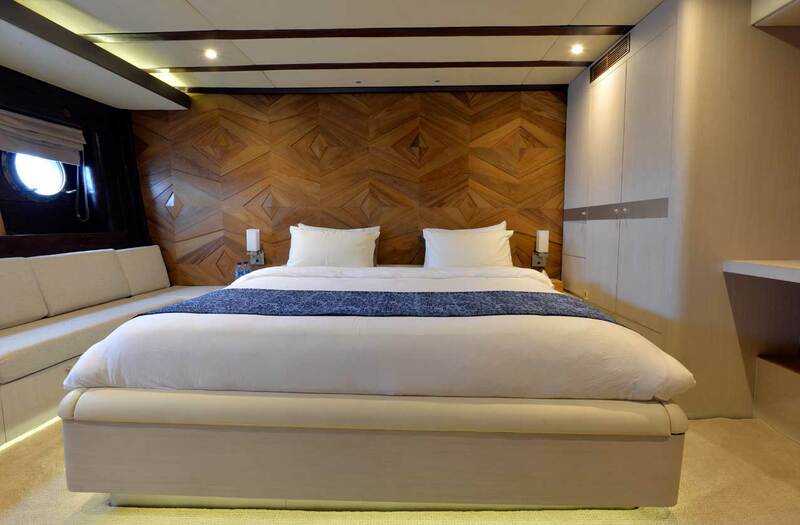 The master stateroom is on the main deck with a king size bed, full beam layout and panoramic views. 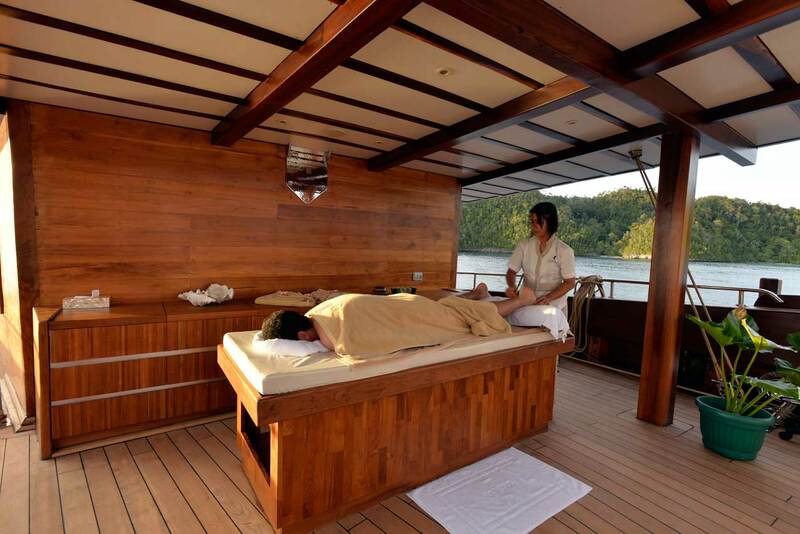 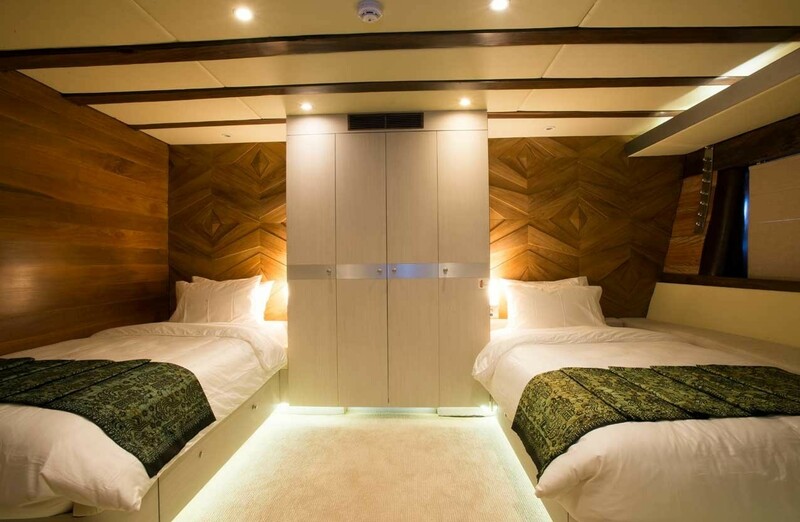 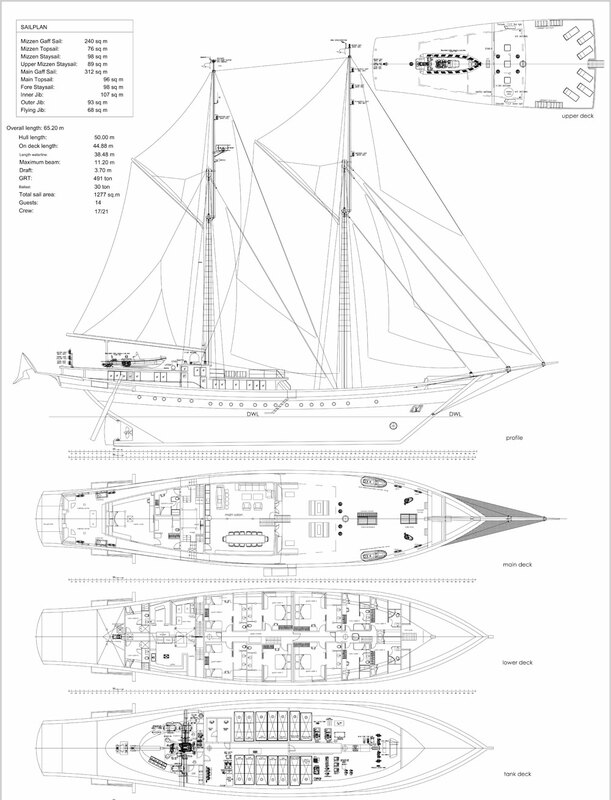 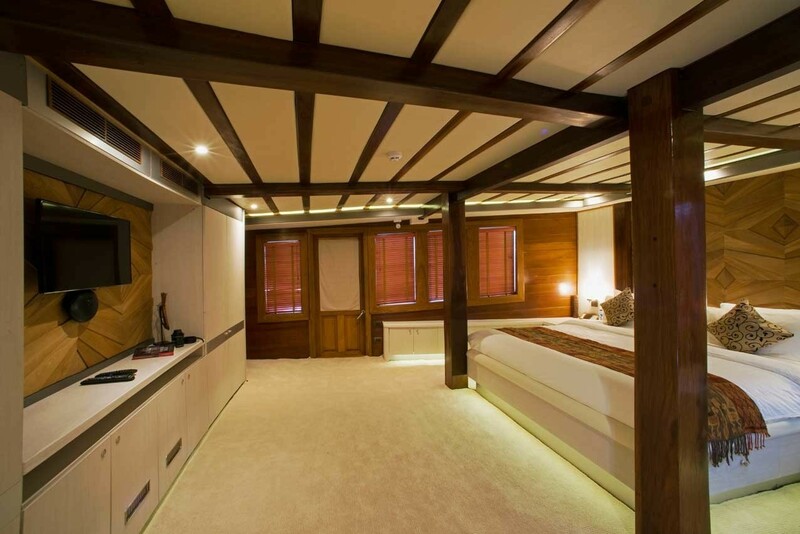 Below decks are 4 cabins with queen size beds and 2 cabins with twin beds, each very well-appointed and spacious. 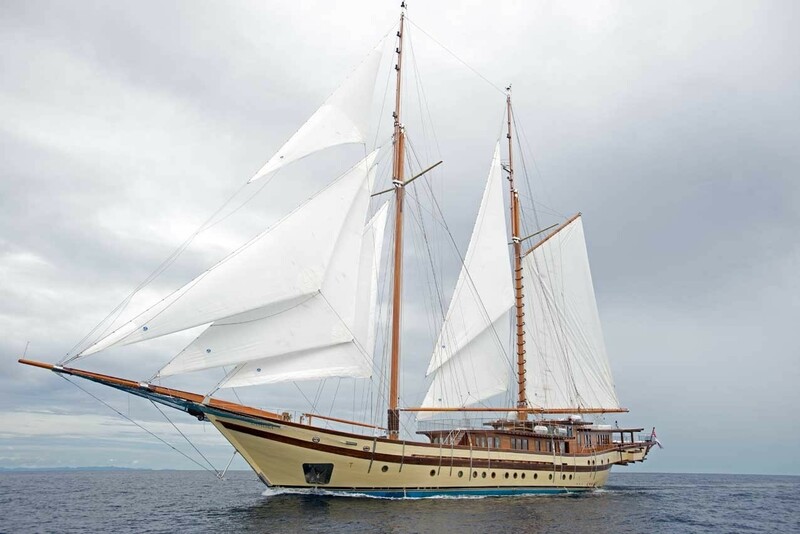 We do have available further amenity, owner and price information for the 65.20m (213' 11") yacht LAMIMA, so please enquire for more information.